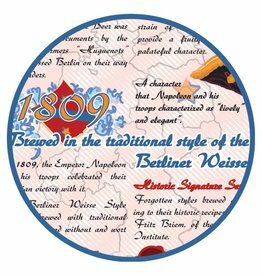 "We’re on a first-name basis with our new German-style tart wheat beer. Meet Frederick H. (The “H” stands for “Hottenroth”.) But this isn’t Fred as you knew him with Sarah. 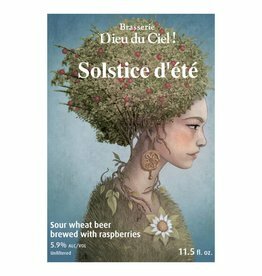 This is a Berliner Weisse with an entirely different personality. 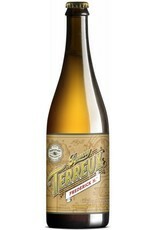 At his core, Frederick H. embodies some of the elements you’d expect in a Berliner Weisse-style beer, such as a tart flavor profile from lactobacillus, a hint of brettanomyces and traditionally low ABV. 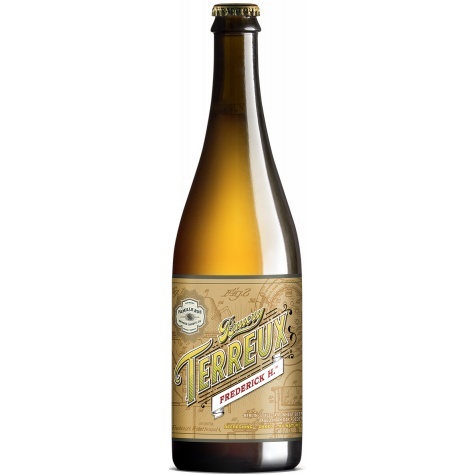 He gets a little racy though, and gains even more funky and earthy notes from house cultures and fermentation in our oak foeders at Bruery Terreux. After nature takes its course, Frederick H. emerges with a bright, refreshing body, palate-cleansing tartness and au naturel rawness. You could say the complexity of Frederick H. has reinvented our outlook on the style. In fact, he’s now a mainstay in our lineup."